People have forgotten how incredible it is that Christ came to earth. So, how can we remind them? One of the challenges with making a Christmas film each year is to find something new to explore. We don't want to make the same exact film year after year, but we DO want to tell the same story. 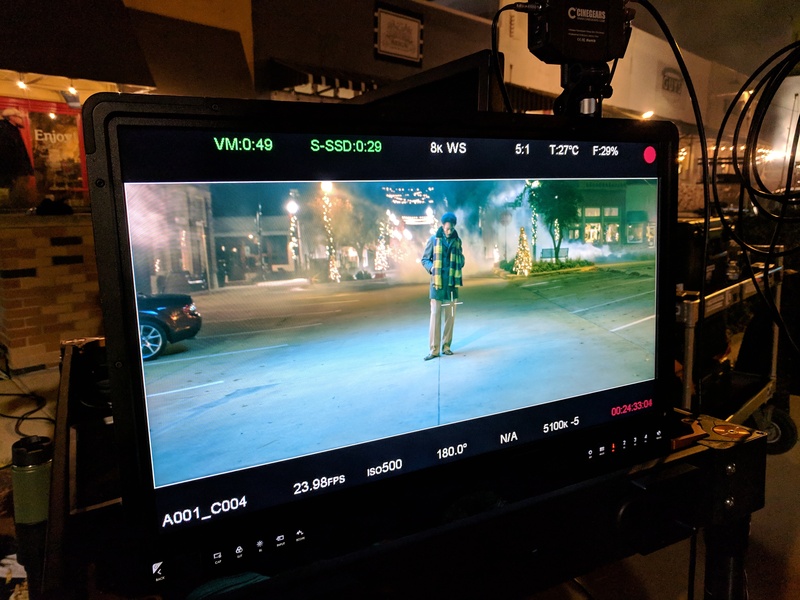 The Making of "O Holy Night"
To give you a little insight into our process for making these films, I'll walk you through a brief overview of how we ended up with this year's film "O Holy Night". First off, in order to make a Christmas film in time for the Christmas season (which starts earlier and earlier each year), we have to start working on the project by at least the beginning of Q4, if not earlier. Luckily, this year we had already decided one of the main components of the film; the filmmaker. We had already worked with Matthew Rojas on two previous projects, including our last Christmas film "Peace + Goodwill". So, this year we decided to work with him again. 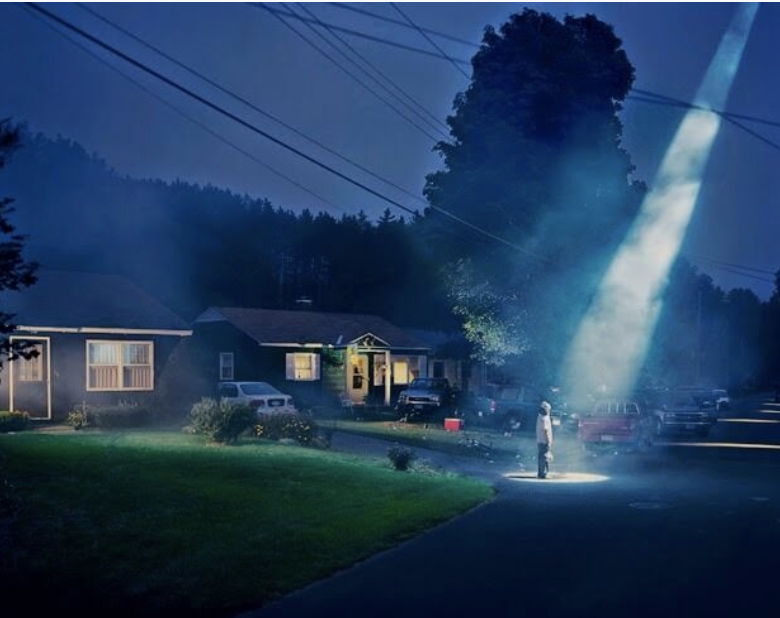 Since there is a bit of a shorthand with Matthew about the types of films we make and who our audience is, our initial conversations were very open, and we essentially just talked through a bunch of ideas; visual ideas, conceptual ideas, even location and production ideas. At some point I threw out the idea of using O Holy Night, the beloved Christmas carol, as the source material for this year's film. That song has always been my favorite Christmas song, and the lyrics themselves could be used as the actual script, instead of having to write one. I mean, how good is this? 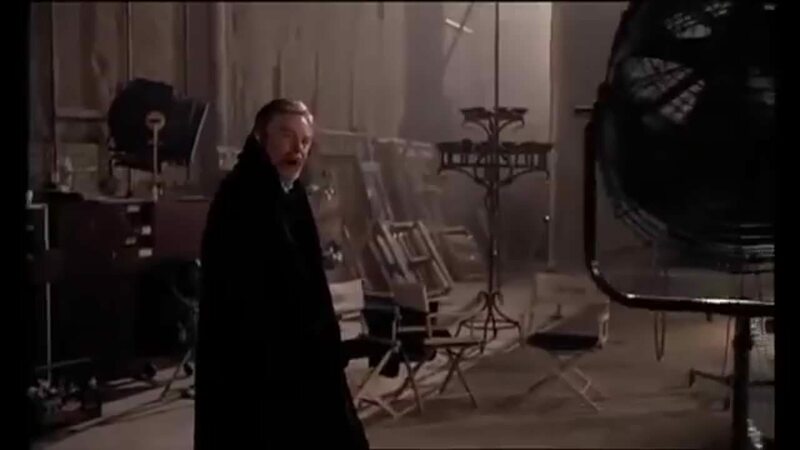 As we talked about it though, and researched that source material, I discovered something that made me even more excited about using O Holy Night. How could something as insipid as a commissioned poem for a church organ in a small French town end up being one of the most loved Christmas songs of all time? 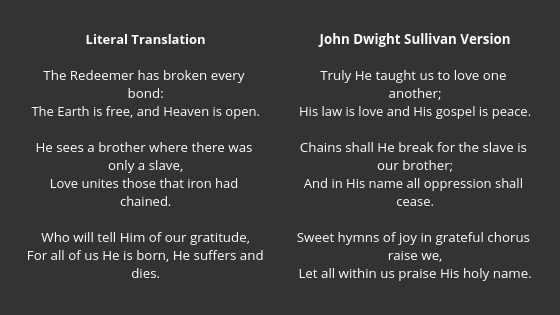 I say that the the John Dwight Sullivan was "adapted" because his version is quite different than a literal translation of the original poem, which was called "Minuit Chretiens!" (Midnight, Christians). Here is an example of how the translations differ. The literal English translation became our working script for a variety of reasons. First, it had that familiar feel, but was different enough to create a sense of intrigue. That vague "familiar but different" vibe is a big part of what we were going for this year. Second, the script was much more direct and authoritative than the Sullivan version. It had the feel of a message that was being delivered, or proclaimed to anyone who would listen. It was also very theatrical, which I like. With the working script in place, our conversations with Matthew turned towards concepts, visuals, and ultimately performers. These sorts of project "vibes" are where Matthew really excels in pre-production, and it makes it really fun for us as the "client" to get to explore possibilities. This is also the point in this overview, where I'm going to throw out a bunch of references that we talked over as we brainstormed. I'll try to communicate what each reference represented as we discussed them. 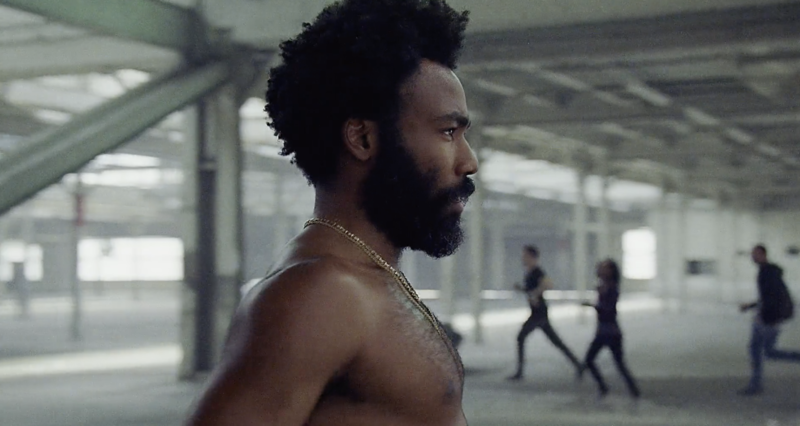 The This is America music video by Childish Gambino has some striking imagery of Donald Glover. 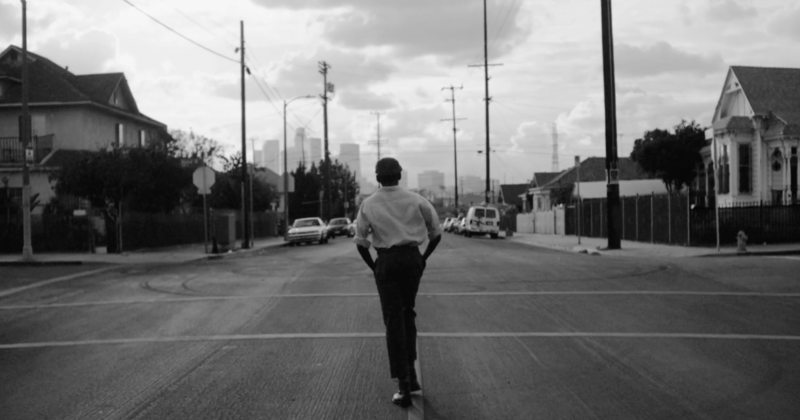 We liked a lot of the solo shots and direct address from this music video. 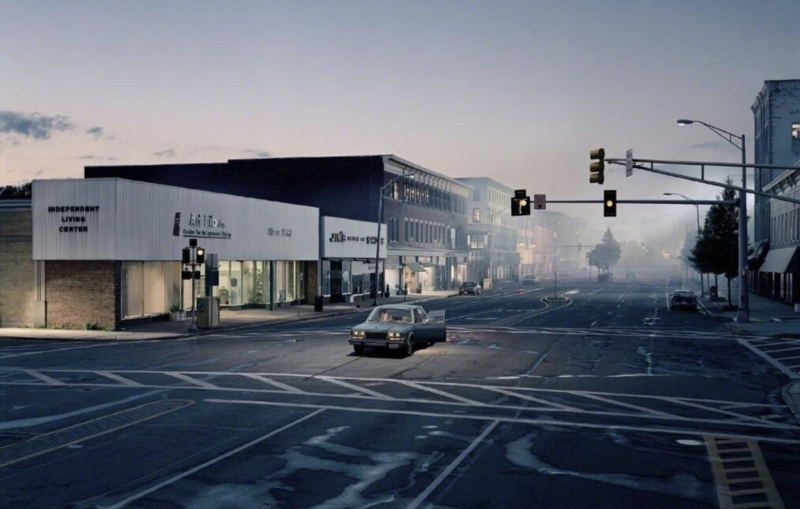 There were a few other music videos with shots of empty streets and lone figures that we liked. The theatricality of the Midnight, Christians version of O Holy Night has a vaguely Shakespearean vibe. Plus, this version of the Henry V prologue leverages direct address, and setting the scene in the same ways we were going for. What does a modern day poet look like? 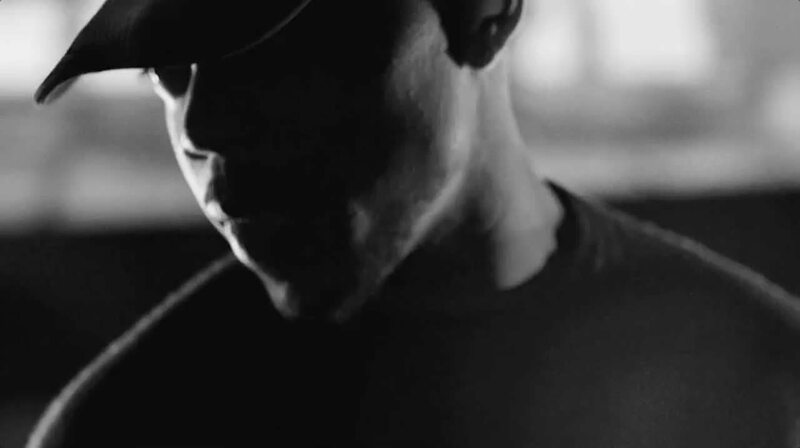 Something like Chance the Rapper. You'll notice some recurring themes here. 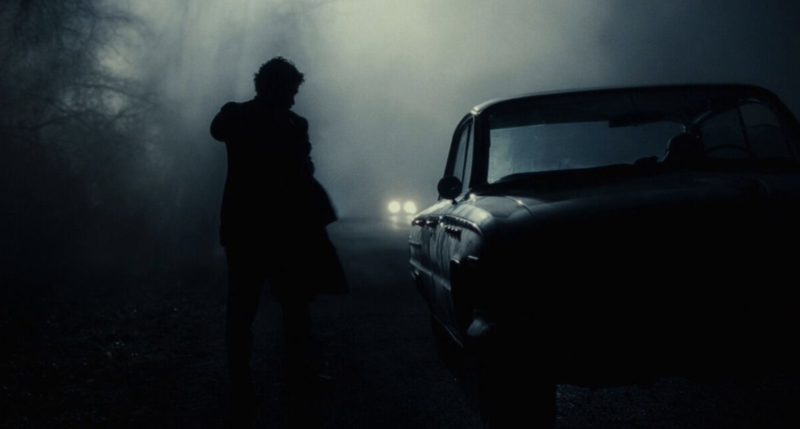 Fog, empty streets, and a darker, moody color palette. Projections. 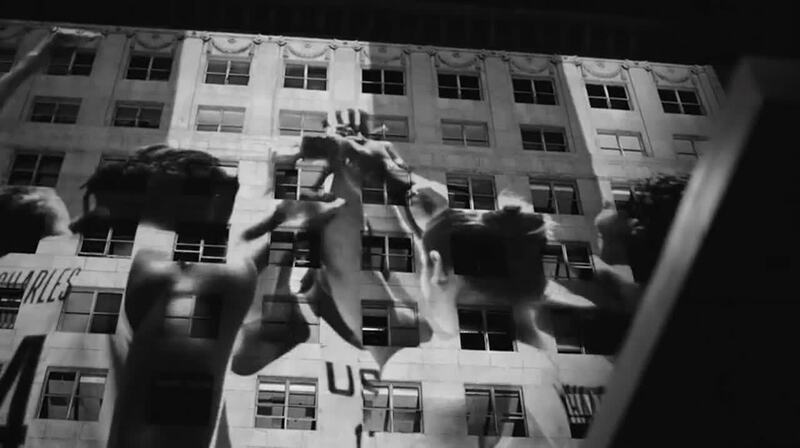 We spent a long time on the potential idea of leveraging these sorts of projections on buildings, but ultimately decided against it. Eventually, it was time to shoot. 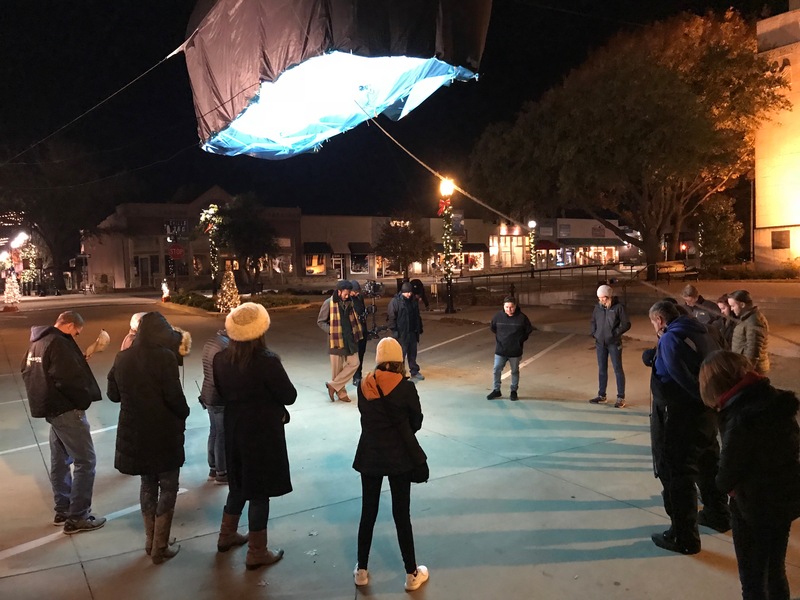 We actually waited until after Thanksgiving to shoot in order to be able to leverage the Christmas decorations of one of the nearby small towns. 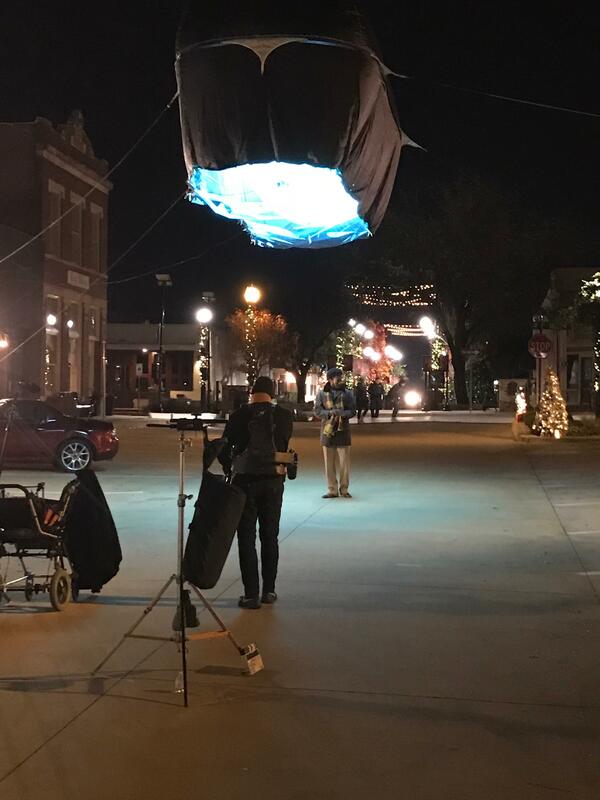 Rockwall, Tx was the winner, and we were able to get permission to shut down part of the historic square for an entire night. Praying with the whole crew before the shoot. This massive, floating light was our "star" light source. 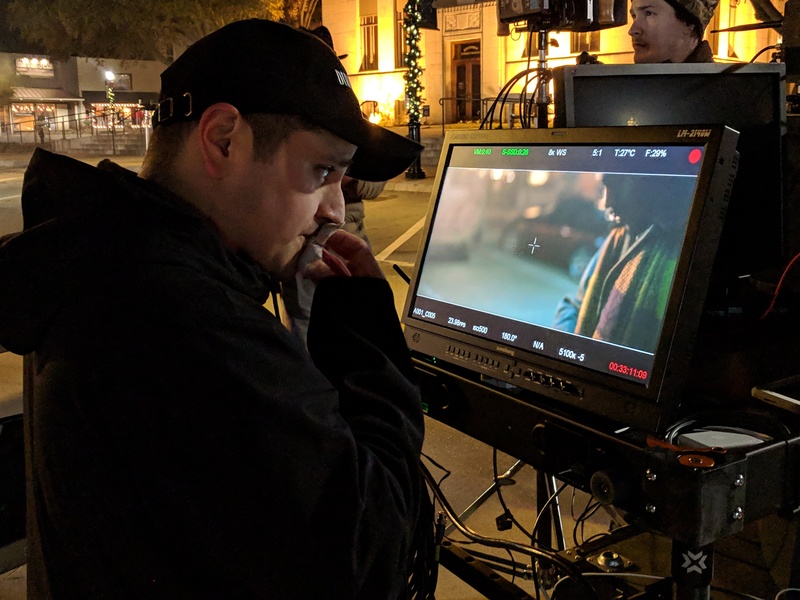 Our Director, Matthew Rojas, warming his face with hand warmers as he watches the monitor. The shoot went well, and we should be wrapping the final cut soon. Follow us on Facebook or Youtube to get notified when it is released. Our hope is that this film, and each of the films we make can be useful for churches in introducing people to Jesus. To see all of our Christmas films, and find out how you can download them for church use, go here.